About Us – Live – Swanson Contracting Co., Inc.
Swanson Contracting Co., Inc. has been engaged in the construction and maintenance of railroad tracks in the Midwest since 1929 when the company first formed as the John S. Thompson Construction Company. The name was changed to its present title in 1947 when Theodore W. Swanson purchased the concern. Mr. Swanson had served as general manager of the John S. Thompson Company since 1935. The home office was at 3054-66 West 49th Place in Chicago, Illinois until 1966. At that time we moved our operations to the present location in Alsip. Theodore C. Swanson, our company president from 1976 – 2013, served on the Board of Trustees for the Railroad Maintenance and Industrial Health and Welfare Fund as well as the committee that negotiated the Railroad construction and Maintenance Agreement most of Swanson’s unionized employees began working under in 1992. William A. Swanson currently serves as the CEO and President of Swanson Contracting Co., Inc. As the third generation of Swanson family members, he has spent over 30 years in the field, estimating, project management and executive sides of the business. Swanson Contracting Co., Inc. employs over 125 people. 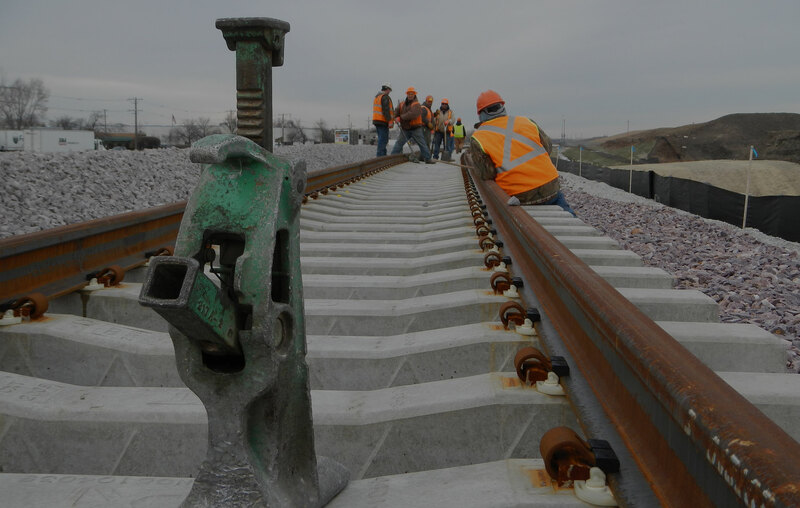 Our staff of estimators and project managers provides design / build service for new track construction as well as maintenance and rehabilitation programs. We have skilled tradesmen and women available 24 hours per day for emergency repairs. Swanson Contracting Co., Inc. serves private industry, railroads and public transit in the states Illinois, Indiana, Wisconsin, Michigan, Iowa and Missouri.